It's possible no one has ever told you this before, but the way you take your mac and cheese says A LOT about the kind of person you are. Whether you opt for baked over stovetop, boxed over homemade, wacky cheeses or straightforward ones -- people gather information about you when you order mac and cheese. Your preference is like your spirit animal, and it reveals truths about you much like a zodiac sign does. 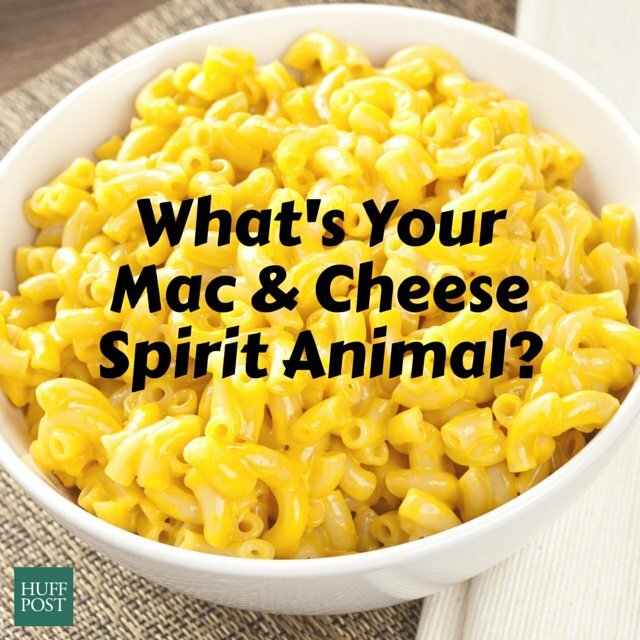 What does your mac and cheese spirit animal say about you? We're about to break it down below. And make sure to check out all the insanely delicious recipes in the slideshow below.